Craftin' Caro: Stampin' Up! 's Mother and Fathers Day cards! Stampin' Up! 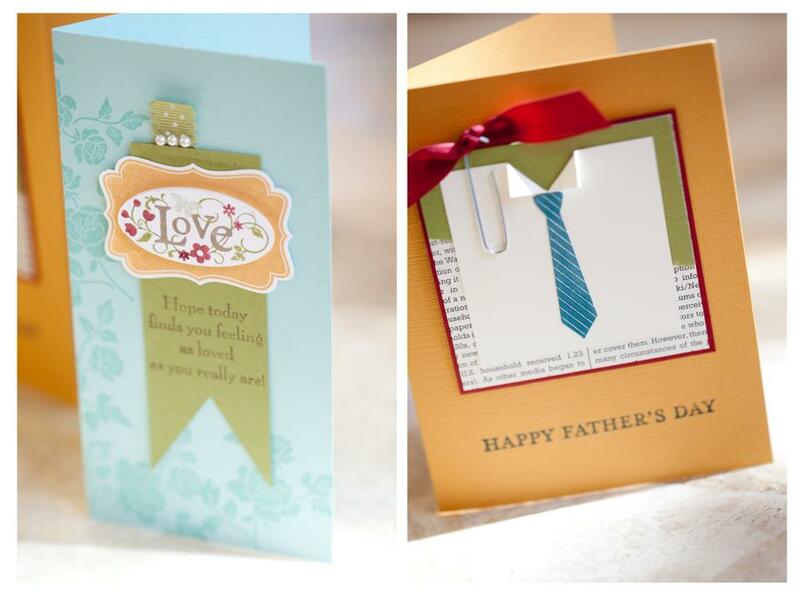 's Mother and Fathers Day cards! If you haven't visited it lately, Stampin' Up! 's Facebook fan page is always a source of information and inspiration! Check out the beautiful Mothers and Fathers Day cards they made recently at the home office with an employee stamping day.